For technical alpine routes or side-country powder searches, choose simplicity over complexity. This lightweight yet warm crew sticks to the essentials. 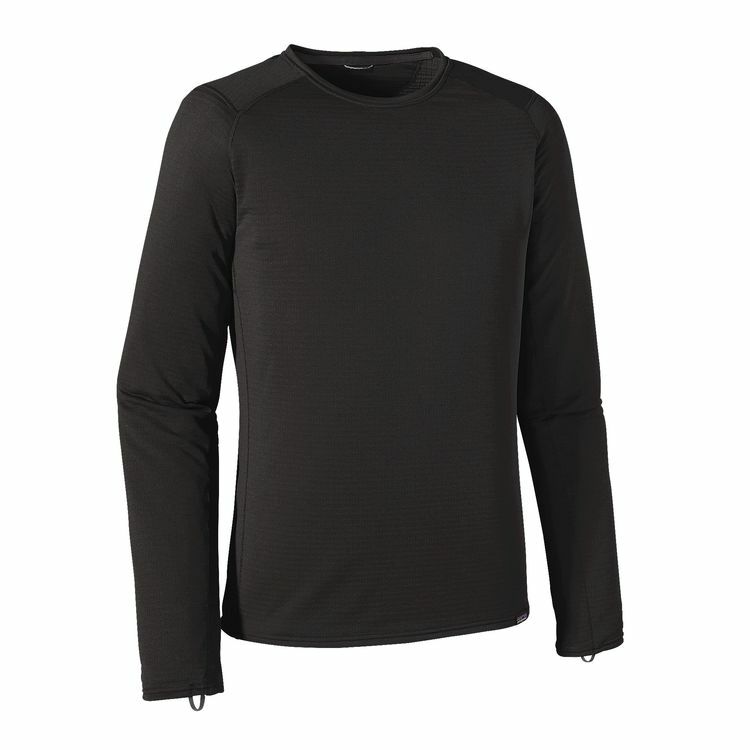 The micro-grid fleece interior of our Capilene Thermal Weight provides the greatest warmth combined with the greatest breathability of any baselayer in our lineup. 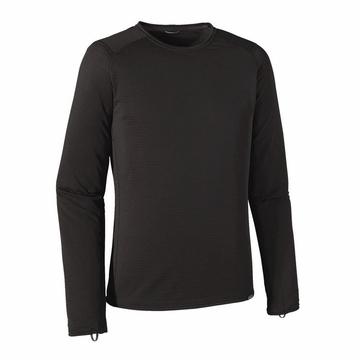 Soft, stretchy and compressible, the Polartec Power Grid fabric has a smooth face that glides beneath layers and a brushed fleece interior to warm your core, wick moisture and feel smooth against your skin. Capilene Thermal Weight has 30-92% recycled content and is treated with Polygiene permanent odor control. Features include a self-fabric collar with internal neck tape for chafe-free comfort, full underarm gussets for unhindered shoulder mobility, elastic thumb loops for secure hand coverage, flatlock seams to minimize chafing, offset shoulder and side seams to lie smoothly beneath pack straps, and a drop tail for additional coverage.